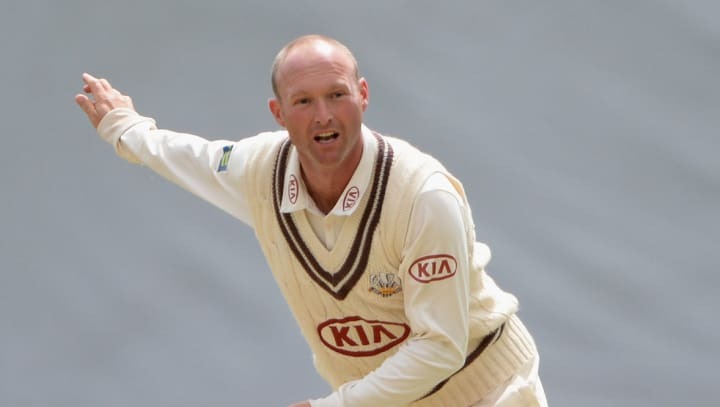 Nottinghamshire have appointed former Surrey, Lancashire and Yorkshire spinner Gary Keedy as Assistant Physiotherapist. Keedy will be registered to play for Nottinghamshire although his primary purpose will be to provide physiotherapy for the Second Eleven and Academy teams. He will also serve as spin-bowling coach as Director of Cricket Mick Newell looks to provide specialist support for Sam Wood, Adam Tilcock and Samit Patel. "We're pleased to have agreed a deal with Gary who has a wealth of experience and is uniquely qualified to serve us at this stage of his career," said Newell. Keedy has taken 678 wickets in 223 first class matches since making his debut in 1994. He began his career at Yorkshire but is best known for his achievements at Lancashire where he lifted the LV= County Championship trophy in 2011, as well as twice achieving promotion from Division Two. “I have had a great year at Surrey and would like to thank everyone at the club for their warm welcome and fantastic support," said Keedy. "However, the chance to develop my career in Physiotherapy at Nottinghamshire was too good an opportunity to turn down at this stage and I am looking forward to the new challenges ahead next year."